P.A. 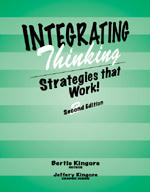 Publishing: Integrating Thinking: Strategies that Work!, 2nd ed. Learning standards today require more than memorization of facts and skills. Teachers want to integrate high-level thinking into instruction to increase students' opportunity for a comprehensive understanding of topics, concepts, and skills. 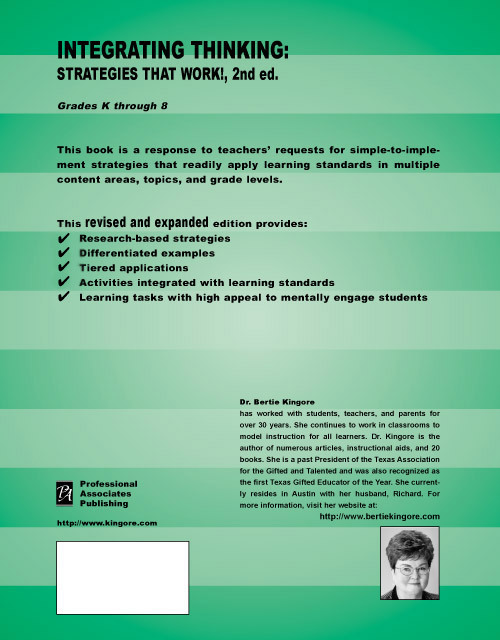 Why do the strategies in this book work to promote comprehensive understanding? These applications are based upon research in strategies that increase achievement and brain research regarding instruction that responds to how students learn best. The applications promote students' involvement in challenges just beyond their comfort zone to extend their learning growth. 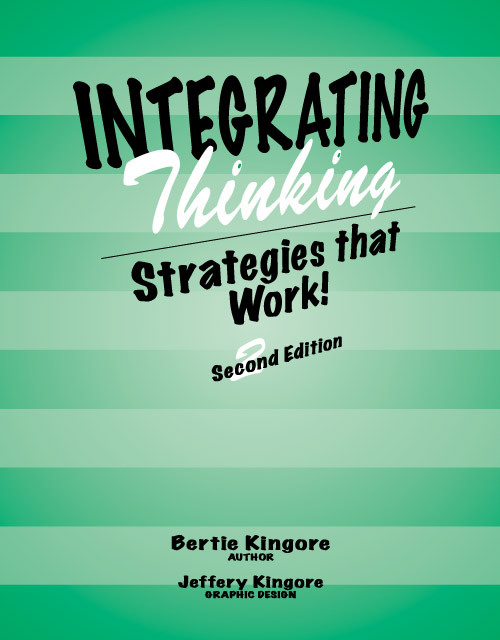 Inasmuch as similarities/differences and summarization are two of the greatest aids to comprehension and long-term retention of information, many of the strategies and applications in this book incorporate those skills. This selection of strategies responds to teachers' enthusiasm for simple-to-implement learning experiences that readily apply to multiple grade levels, content areas, and topics while integrating learning standards. that apply to multiple content areas and topics! Implement practical techniques and activities that stimulate high-level thinking with less preparation time. Integrate rather than isolate learning standards. Replace worksheet activities that require little thinking with learning experiences that encourage active participation and challenge students to generate new responses. Assess students' accuracy, complexity, and depth of information. Prompt students to discuss, summarize, and write more extensively about a topic. 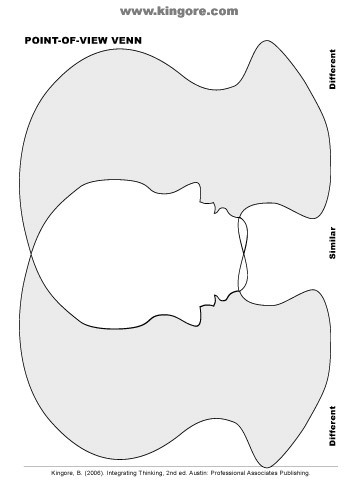 Celebrate diversity in thinking by encouraging students to respond with multiple correct ideas at different levels of understanding.